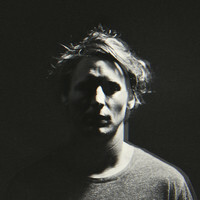 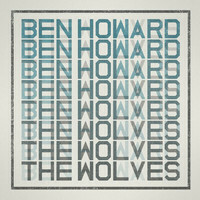 7digital What we said: If you’re looking for a soft, indie-folk balm that drifts with quiet ambience, chances are you’re already a Ben Howard fan. 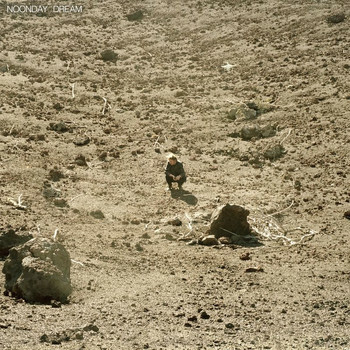 With third album Noonday Dream here, what better time to re-immerse yourself in the Devon artist’s sun-dappled easy listening? 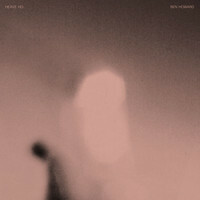 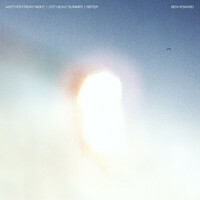 Self-produced and recorded between France and his south-west England home, these are slow-burning, serene tracks that crackle with nature and ebb and flow with delicate flecks of percussive guitar (both acoustic and electric). 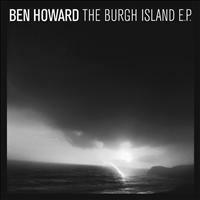 It’s not groundbreaking, but Ben Howard’s made another serene and gentle album you can float away with.